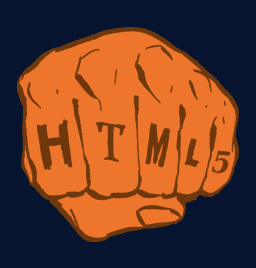 The latest milestone of the Orion browser-based tools platform is now available. Check it out now on OrionHub (register here). You can also download your own copy of the server. The main focus of this milestone was to improve the Orion user experience and give the user interface a more polished presentation. Most of Orion’s pages have had a major face-lift, which are described below in more detail. The banner area has been redesigned to take up less space, and given some nicer style treatment. Fonts and colors have been tweaked and made more consistent throughout Orion. The Orion Welcome page has been removed. When not logged in, you are now automatically directed to a login page. When logged in, the root page will direct you to the Navigator page, where the hints on how to create new content are embedded directly into the outline section. An important focus of this milestone has been consistency of user interaction. A common "extended selection model" has been adopted by most of the pages that show lists of items. This selection model includes point and click (or touch) selection, full keyboard accessibility for navigating rows and columns, and "Ctrl-Click" and "Shift-Click" multiple and range selection. Many actions that previously appeared next to items are now accessed by selecting items and using buttons and menus in the toolbar. On tablets, a toggle select model is supported in lieu of keyboard modified selection. In the screenshot below, the three PNG files are selected. The Navigator page has been updated to address usability problems with the interaction model and visual presentation. The checkbox selection model has been replaced with the new "extended selection model". The inline actions menus have moved to the toolbar, reducing confusion between inline and selection actions. The left hand side of the Navigator now includes a helper section for quickly creating new kinds of content. Fonts and colors have been tweaked to improve the look. 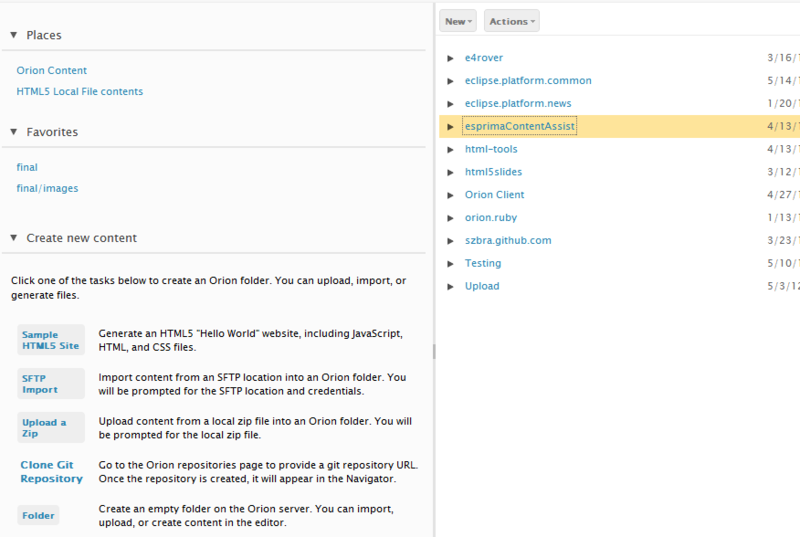 Collapsible sections have been added throughout Orion pages to help make better use of screen real-estate. Click or touch anywhere in the section header to expand or collapse the content. 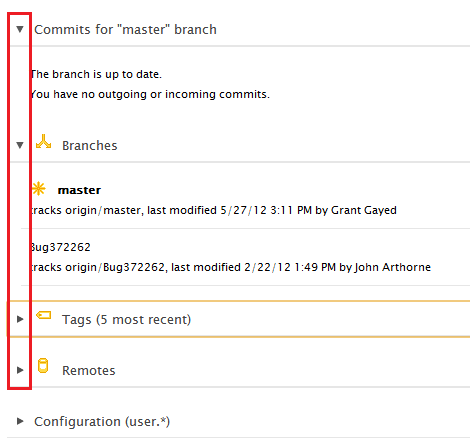 These sections appear on all Git pages, and in the outline section of the Navigator page. This plugin also adds a new command on folders in the Navigator page called "Externalize Strings". This will open a new string externalizing wizard page where you can browse through all unexternalized strings and select whether they should be externalized to a message bundle or left in place. To install the plugin, click Get Plugins in the top banner, and select String Externalizer. When invoking the Find File command, the search for filenames is now case-insensitive. In addition, whenever search results are sorted by filename, they are now sorted in a case-insensitive fashion. In a web page, the Tab key usually traverses between page elements. In an editor, Tab usually inserts a tab character in the editor. In the Orion web editor, you can now use Ctrl+M to switch focus out of the editor, allowing Tab to traverse page elements, as recommended by the W3C’s ARIA authoring practices. Wherever the Orion compare editor appears, there is now a button to toggle between unified (single editor) and side-by-side diff modes. The Git Status page has been completely redesigned in this milestone, matching the treatment given to the other Git pages in the Orion 0.4 release. The page now uses full row selection rather than checkboxes. Diffs are shown inline, allowing you to view multiple file diffs at once. The bottom of the page shows any unmerged incoming and outgoing commits, with corresponding commands to fetch, merge, rebase, etc. 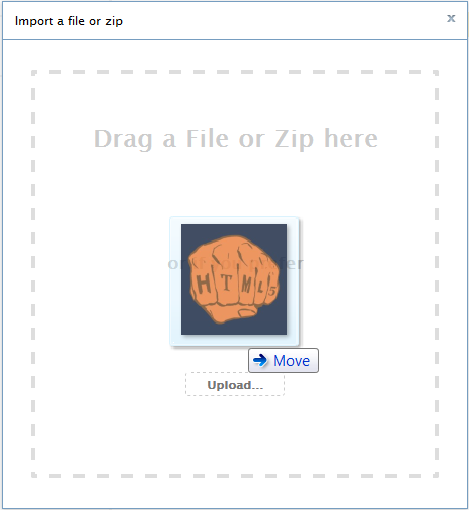 You can now import individual files from your local file system. Previously, Orion only supported importing zip files. Zip files will continue to be extracted on import, but all other file types will be left intact when imported. Simply select the folder to import into, click Import Local File… from the Actions menu, and drag the file from your local file system into the box that appears. The Options menu in the top right of the screen has been simplified. 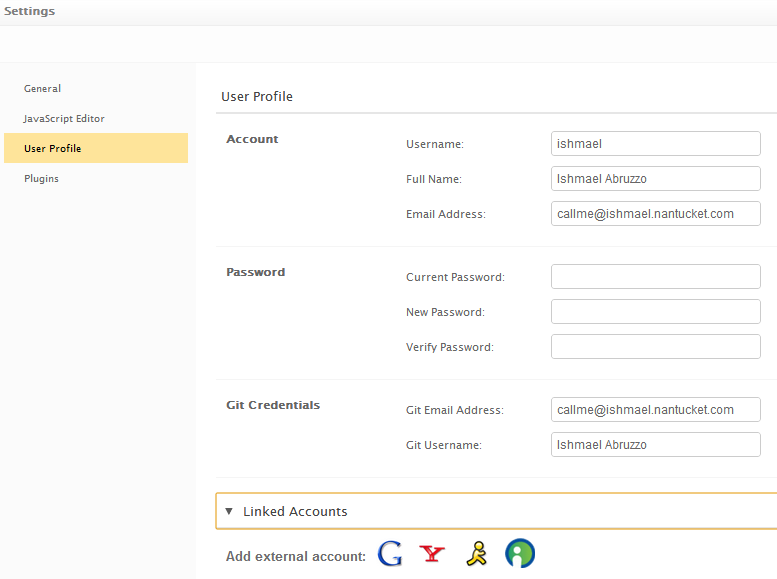 Clicking or touching anywhere on your name will open the menu, and the User Profile information has moved into the Settings page. The Orion server now packages Apache Solr and Lucene version 3.5. 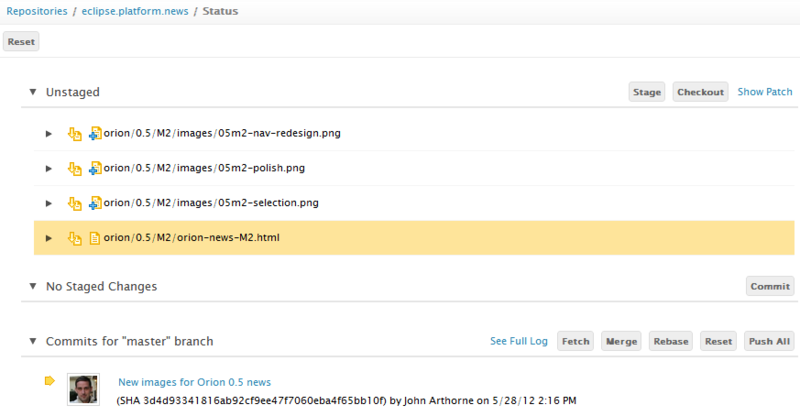 This change includes many bug fixes and performance enhancements over the 2.9 version previously included in Orion. 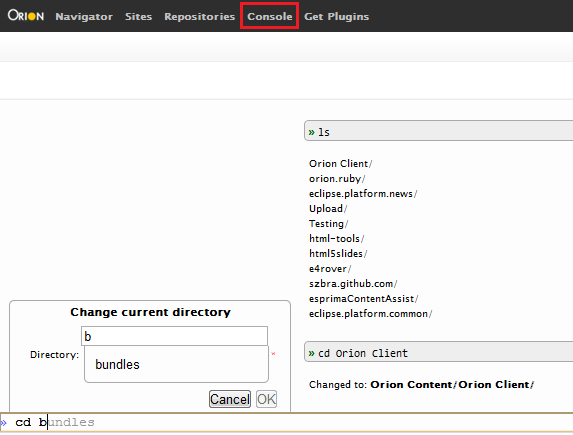 An experimental new plugin is available that allows you to use Orion to edit files in an HTML5 file system. This is a sandboxed location in your local file system that is managed by your browser. This is still a work in progress, but it moves us towards being able to use Orion for offline development. The latest version of the plugin is available here.